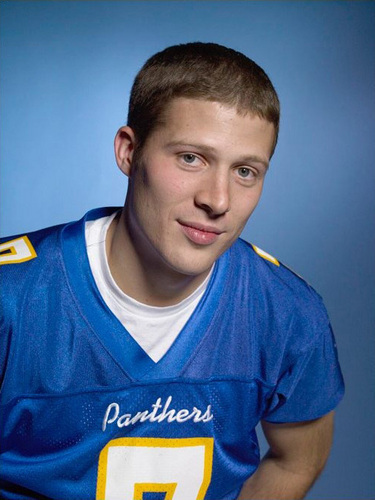 Zach Gilford. Zach Gilford photoshoot oleh Roger Erickson. Wallpaper and background images in the Friday Night Lights club tagged: friday night lights image photoshoot zach gilford. This Friday Night Lights photo might contain jersey, t shirt, t-shirt, tee shirt, and kemeja tee.